A Saint John man who was disqualified from claiming a $50 gift card he won after he rolled up the rim of his Tim Hortons coffee says the coffee company has offered him an olive branch. Stan Aubie told CBC News on Wednesday he felt betrayed after he was disqualified over a rule he didn't know about. 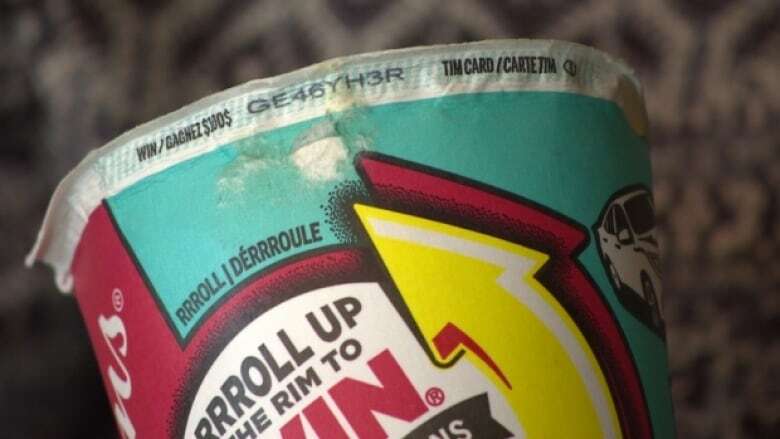 The longtime Tims customer didn't know he had to keep the eight-digit PIN he needed to redeem the prize — so it meant no prize. But it appears all is well now. "Tim Hortons called today and apologized for the misunderstanding and gave me a $70 gift card. Thank you again!" Aubie said in a Facebook message Thursday evening. The potentially bitter dispute started in February, when Aubie was enjoying his usual medium, two cream and a sweetener when he peered under the rim. Aubie, used to winning the occasional coffee or doughnut, saw a different kind of winner through his tinted glasses this time. But the $50 gift card that was promised to him under the rim was not to be — all because of how Aubie tore off the rim. "It's like human nature, I rolled it up, it said $50 win," Aubie said. "That's the only thing that I was concerned about." He should have kept rolling. He would have found the eight-digit PIN he needed to redeem the prize. Aubie didn't know about the number when he took his winning rim to the Loch Lomond Place Tim Hortons. There, an employee told him he couldn't collect his prize. "And I asked her why not?" said Aubie. "And she said because it didn't include an eight-digit bar code.'" He was sent to a second Tim Hortons, where the manager glued his winning rim to a form. Aubie had to send that form to Tim Hortons headquarters by registered mail, which cost him $11.60. Earlier this week, he got a letter back with bad news. "I got a letter on Monday saying that I was disqualified," he said. Aubie's exuberance about his win was replaced by feelings of betrayal. "The only thing I can say to that is shame on Tim Hortons," he said. No one from Tim Hortons replied to a request for an interview, but the rules state in several places that a PIN is needed. A stack of fine-print-heavy rules are available on the counter at the Loch Lomond Place Tim Hortons. Aubie said he not only didn't see the number but no one offered him the rules when he bought his coffee. After collecting other minor prizes, he was unaware of the rule. The value of what he was denied doesn't bother him. It's the principle, said Aubie, who believes he was denied a prize he won fairly. Aubie did say he wouldn't be drinking coffee from the chain anymore. But now that the company has reached out to him, he may reconsider. 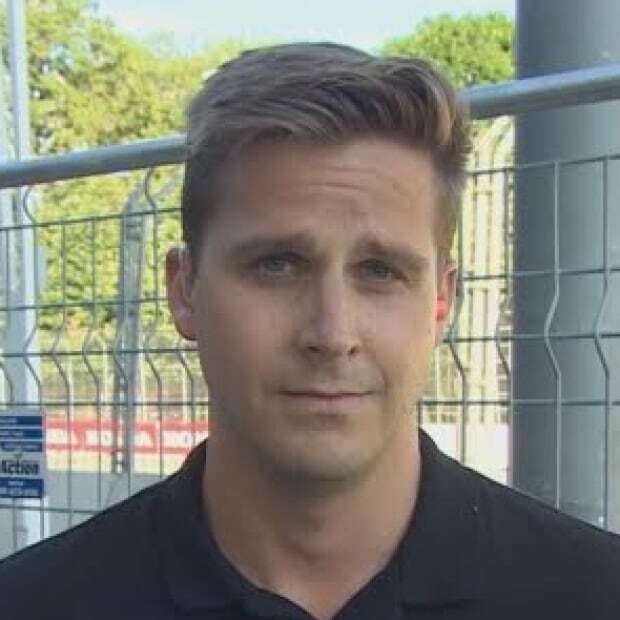 Matthew Bingley is a CBC reporter based in Saint John.